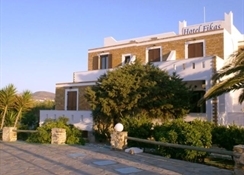 This hotel is situated just 800 metres away from the downtown area of Naxos. Guests will find themselves just 300 metres away from the stunning beach, and within easy access of a number of attractions in the area. 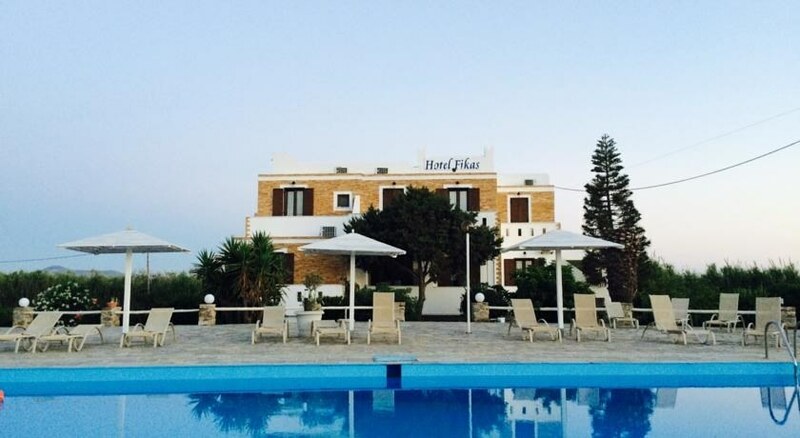 This charming hotel welcomes guests with traditional Greek hospitality and friendly service. Coupling traditional style and contemporary conveniences, the guest rooms offer a peaceful setting in which to completely relax and unwind at the end of the day. Guests can enjoy a refreshing swim in the pool, or simply sit back with a drink from the bar. 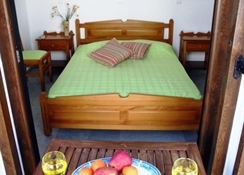 Guests are sure to enjoy a memorable stay at this hotel. 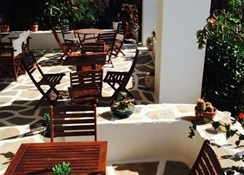 This hotel is situated just 800 metres away from the downtown area of Naxos. Guests will find themselves just 300 metres away from the stunning beach- and within easy access of a number of attractions in the area. 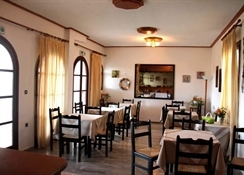 This charming hotel welcomes guests with traditional Greek hospitality and friendly service. Coupling traditional style and contemporary conveniences- the guest rooms offer a peaceful setting in which to completely relax and unwind at the end of the day. Guests can enjoy a refreshing swim in the pool- or simply sit back with a drink from the bar. Guests are sure to enjoy a memorable stay at this hotel.